In 1981, Mr John Hawley was appointed the first lay Principal of the College. 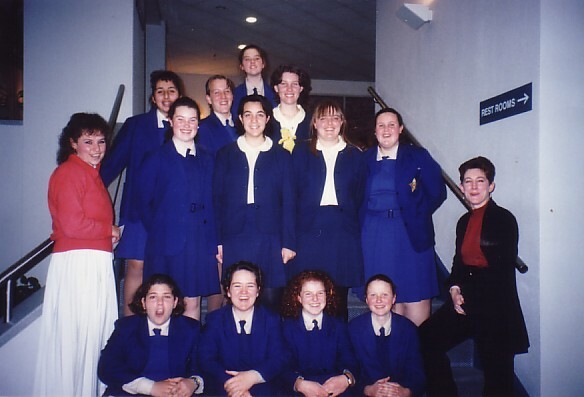 In 1988, the Sisters of the Good Samaritan established Rosebank College as an Incorporated Body and appointed a School Board to be responsible for the College. Mr Frank Hayes was the first Chairperson of the Board. Professor Marea Nicholson is the current Board Chair. 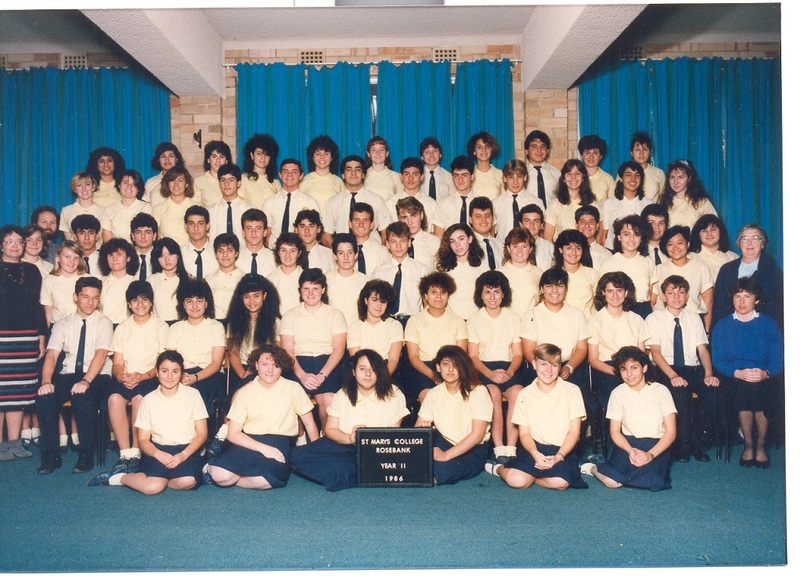 In 1986 it returned to a full secondary school with the introduction of co-education in Years 11 and 12. A number of extensions are added to the College grounds and buildings in order to accommodate the increased number of students. This is the beginning of Rosebank as it is today. The era concludes with the 125th anniversary celebrations in 1992.